TrueFire.com is an amazing guitar lesson website. It boasts the largest number of lessons of any guitar lesson site, with loads of advanced lessons as well. You will receive your discount code via email right after signing up. The 25% coupon you receive will be good for your 1st purchase, so choose wisely. Though it is a 1 time usage coupon code, you can put multiple items into your cart to save on all of the items. So for example, if you want to buy the All access plan plus 2 In the Jam sessions, you'll save 25% on all of these. 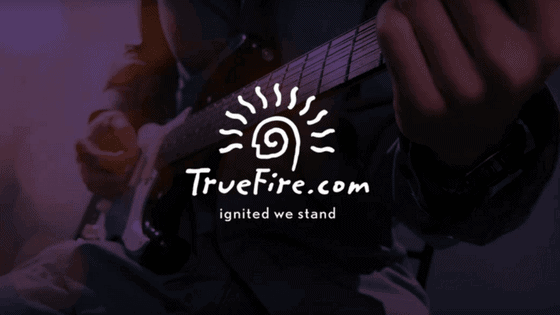 The coupon code is good 1 time on every TrueFire account. If you want to use it again, you'll need to create another account. Here is the link to the coupon again, it's valid for April, 2019.